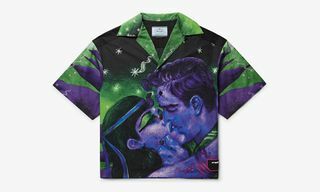 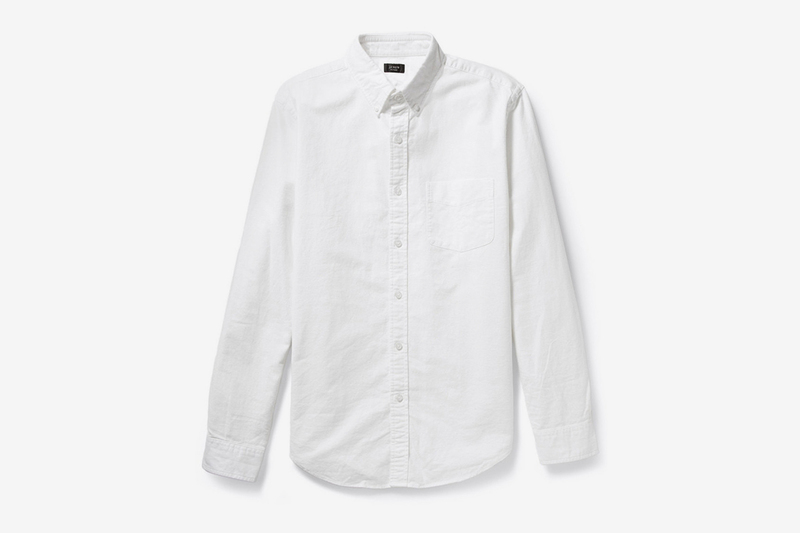 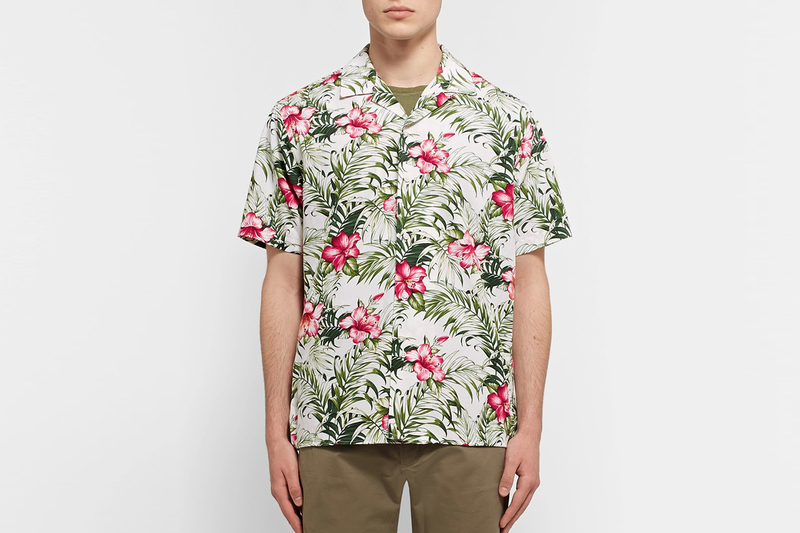 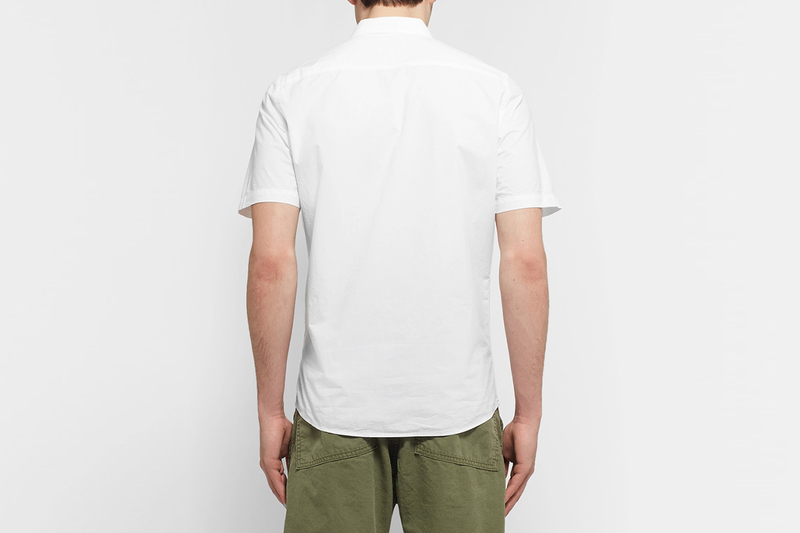 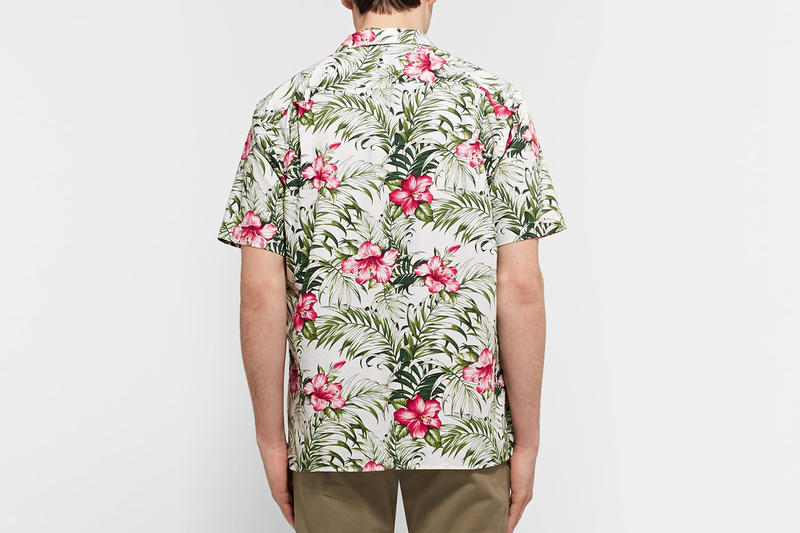 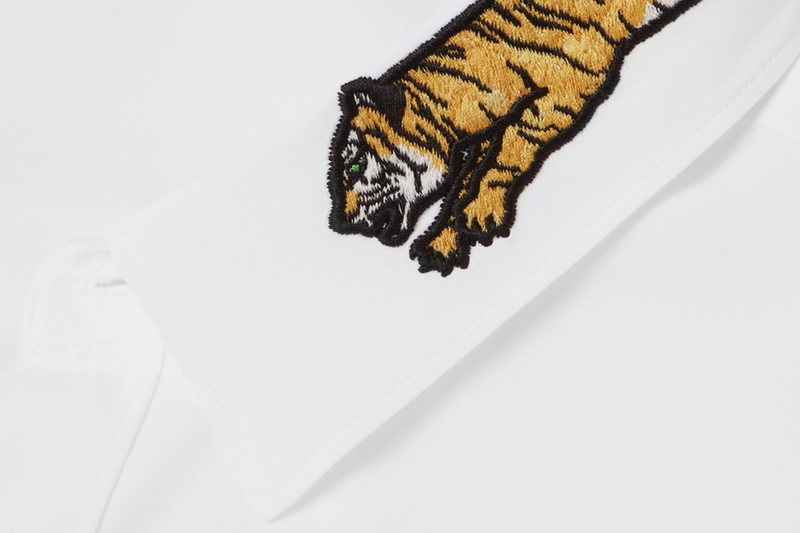 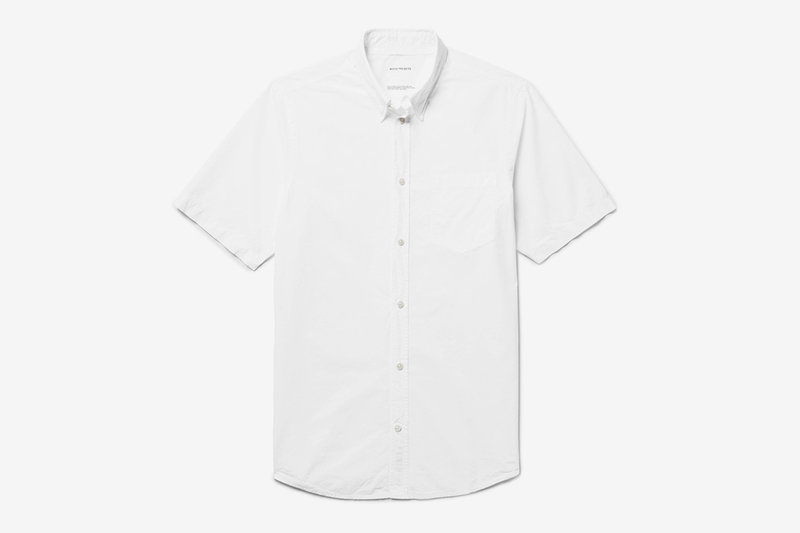 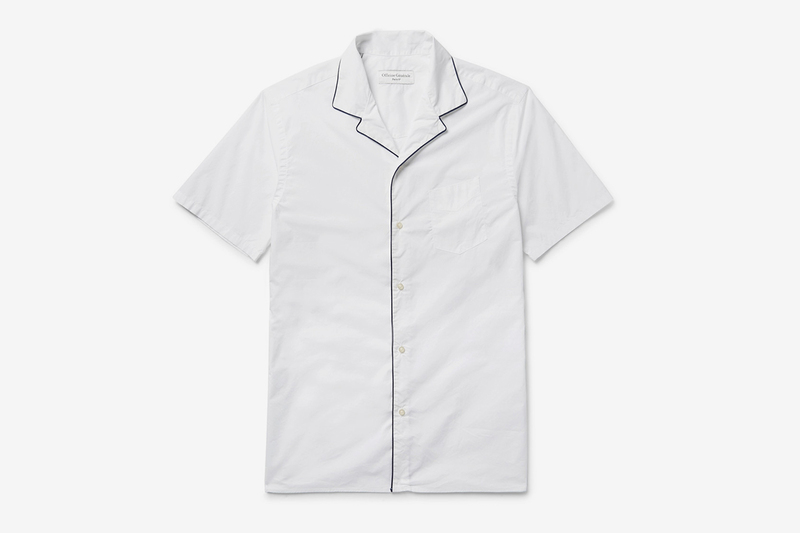 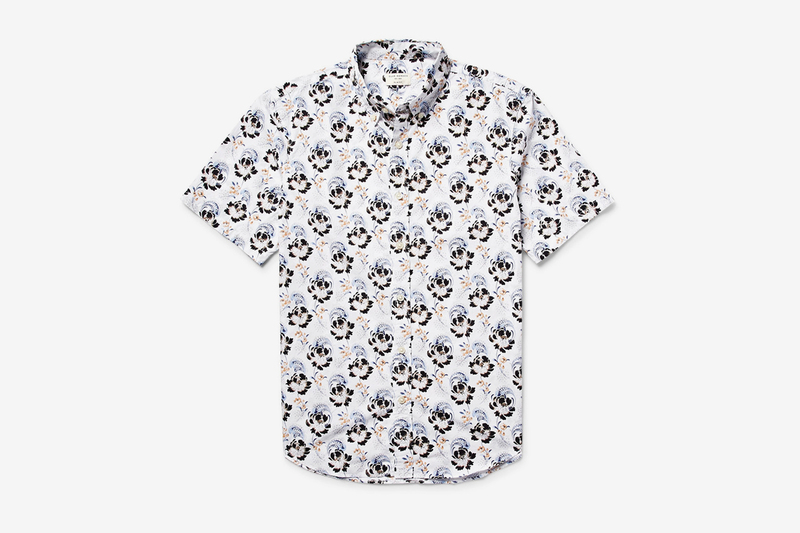 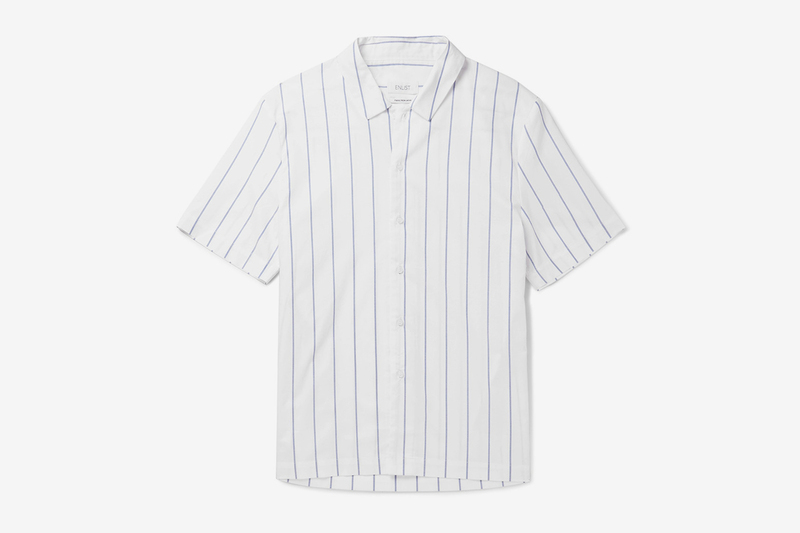 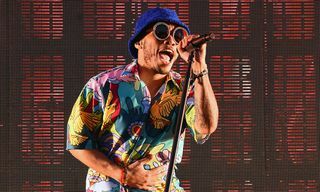 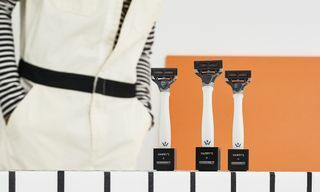 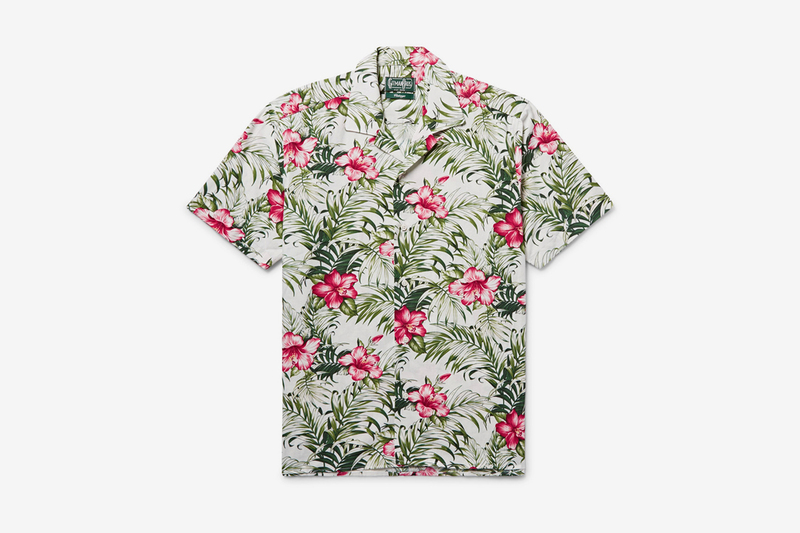 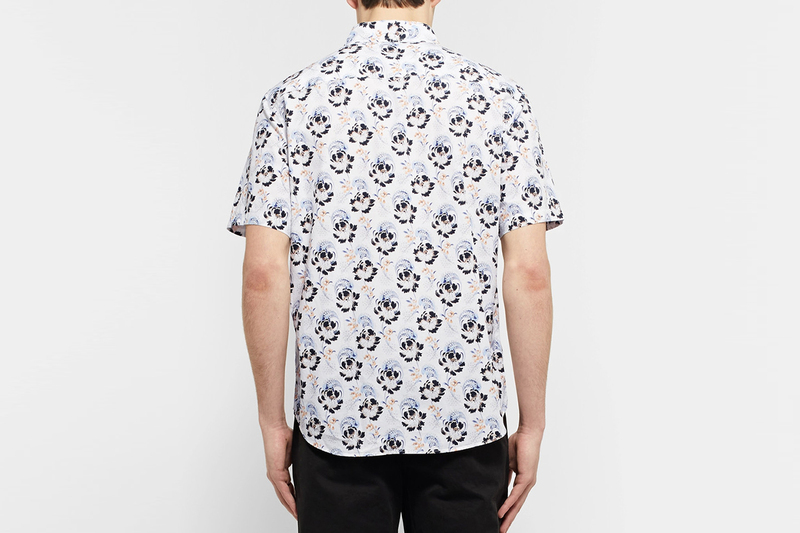 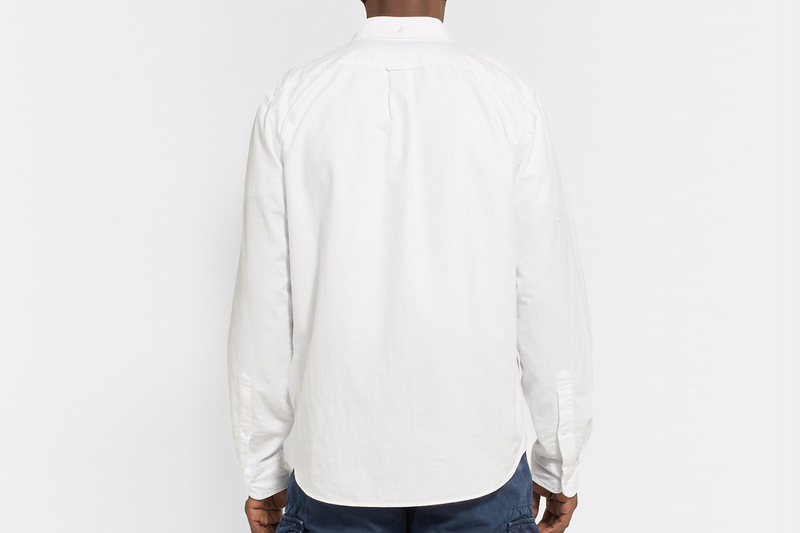 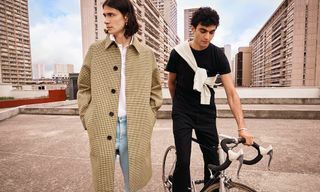 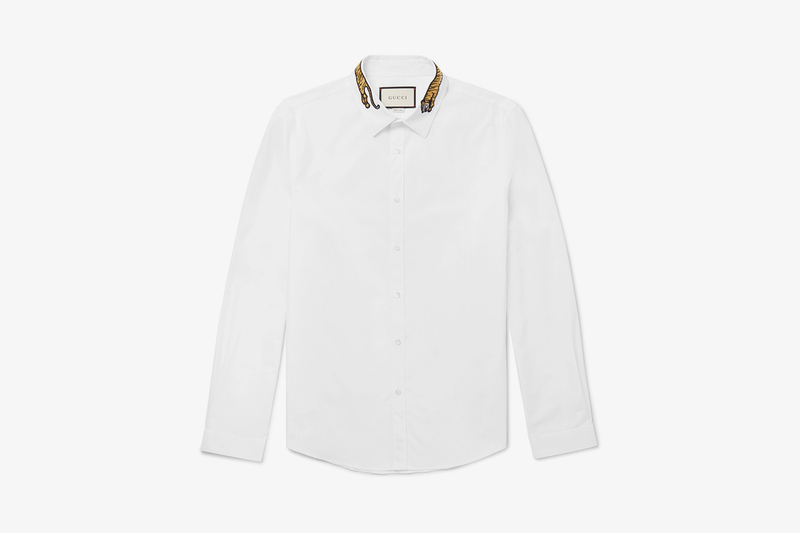 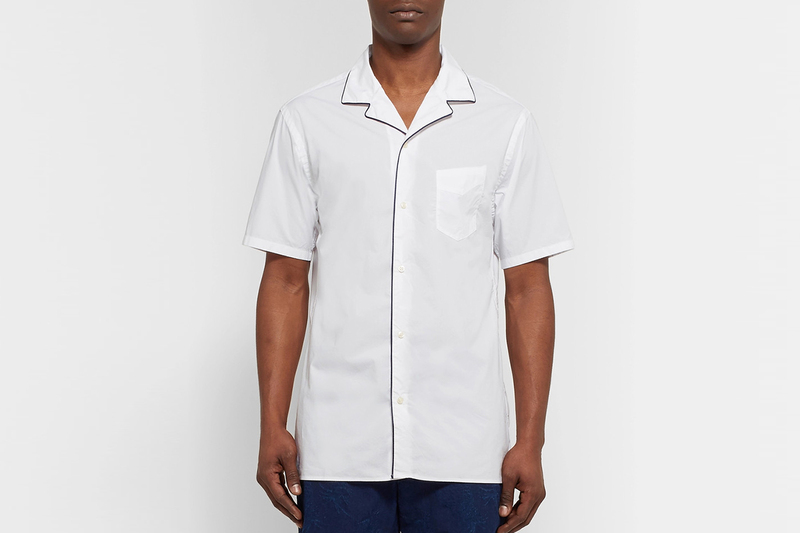 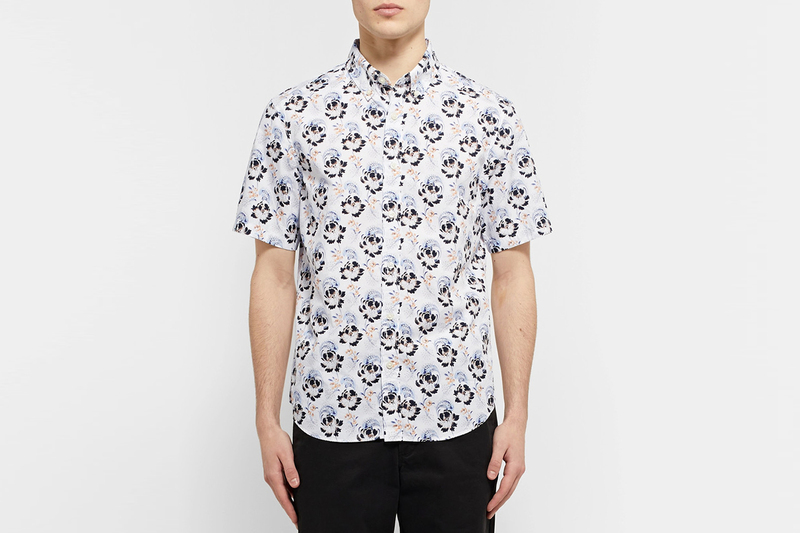 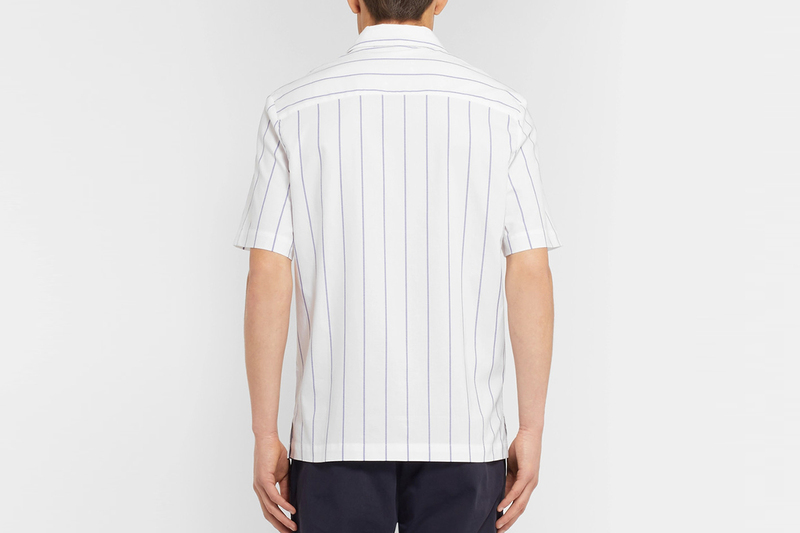 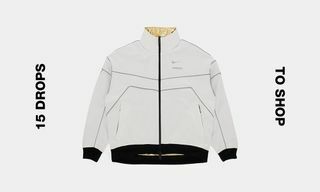 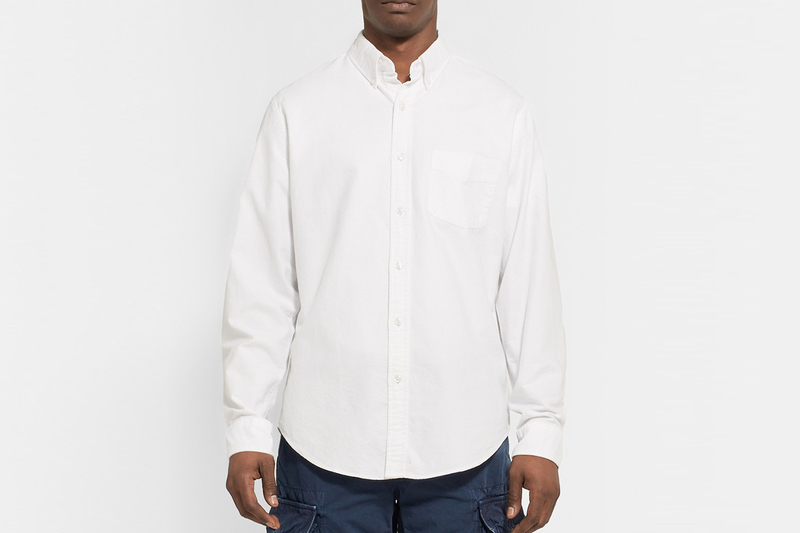 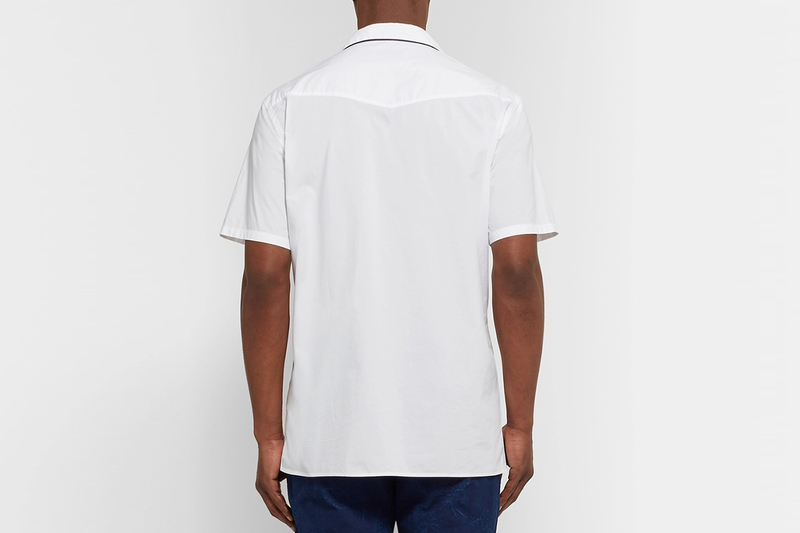 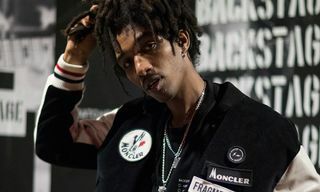 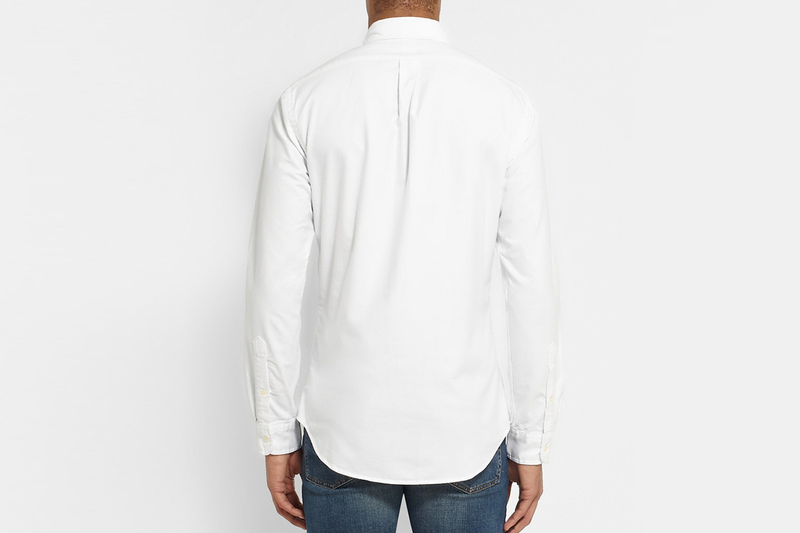 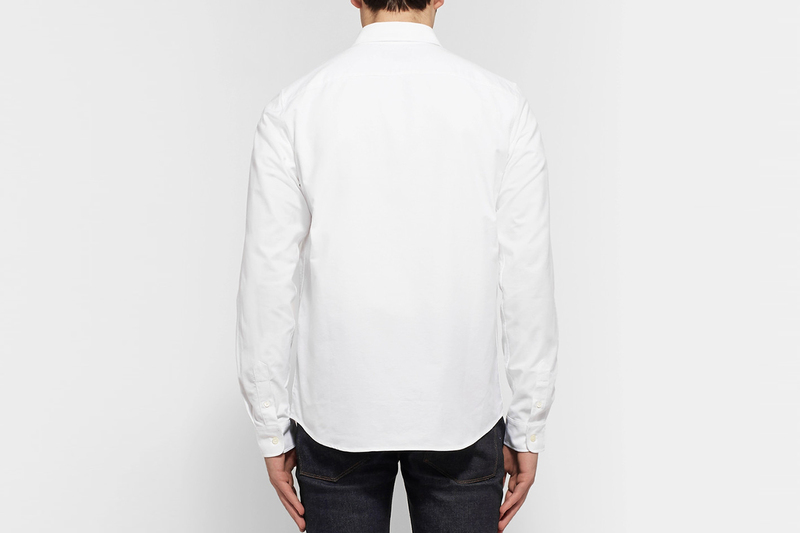 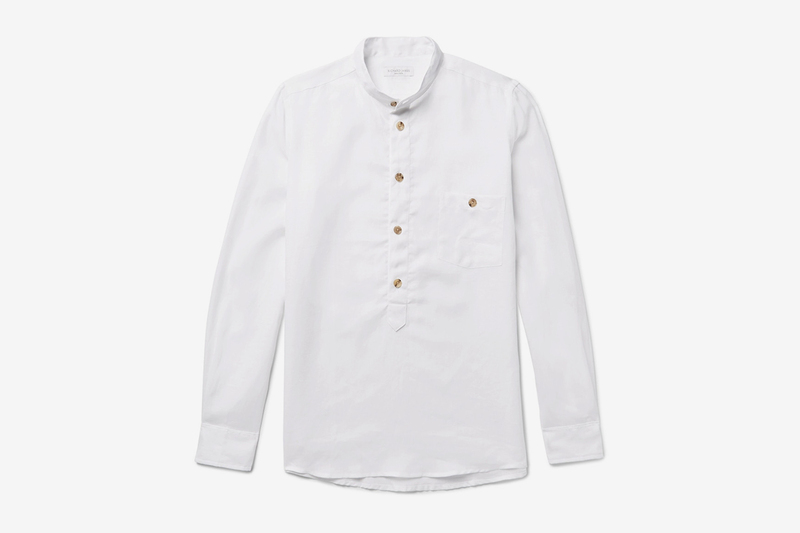 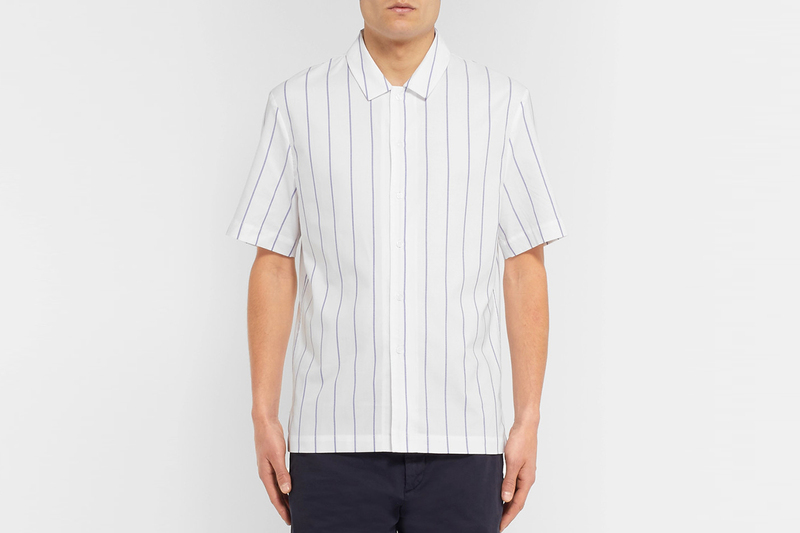 MR PORTER has teamed up with Jessica Seinfeld’s charity, Good+ Foundation, to launch a special sale of white shirts from an array of brands including Craig Green and Gucci, and all profits from the sales of these shirts will go straight to charity. 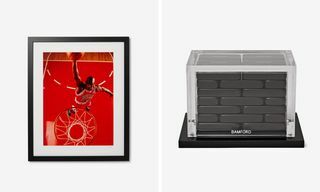 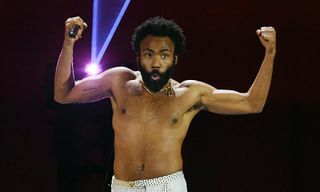 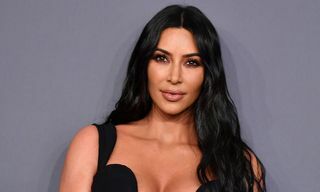  Good+ Foundation which was founded in 2001, partners with a national network of more than 150 anti-poverty programs to provide access to children’s products and life-changing family services. 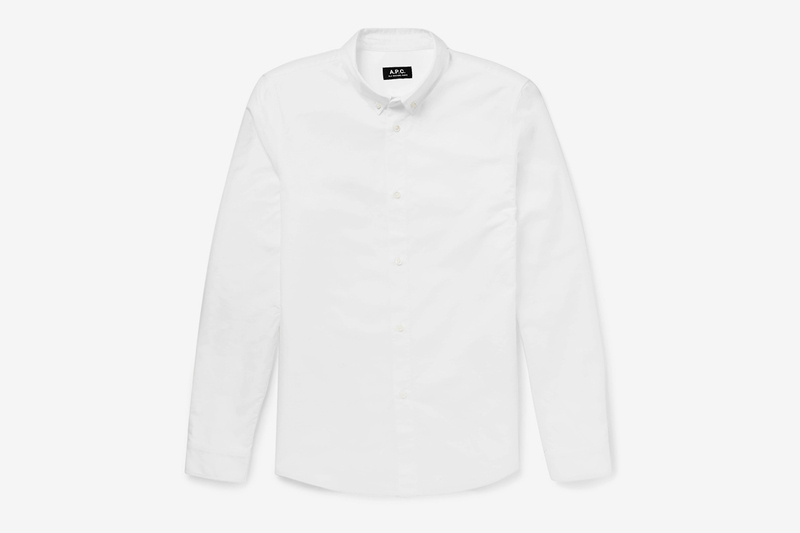 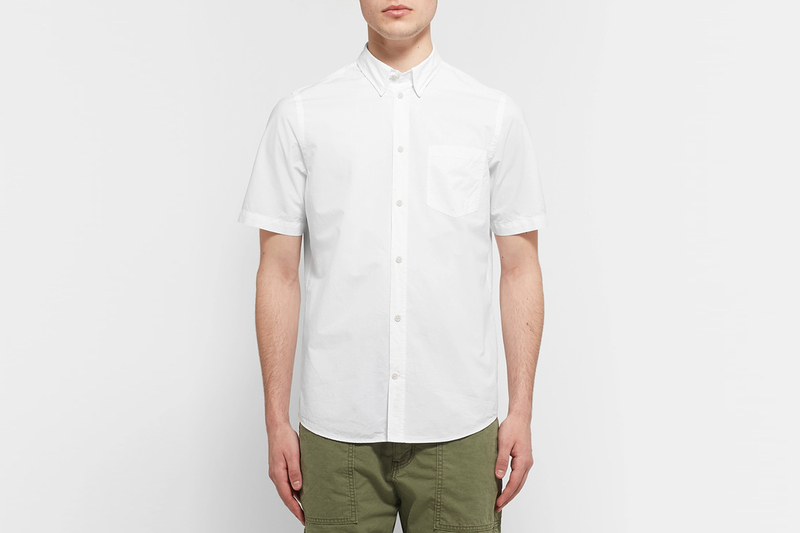 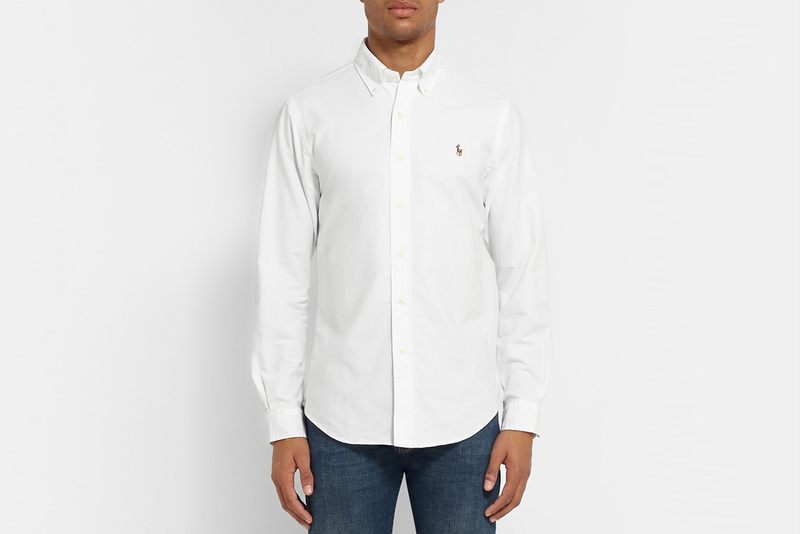 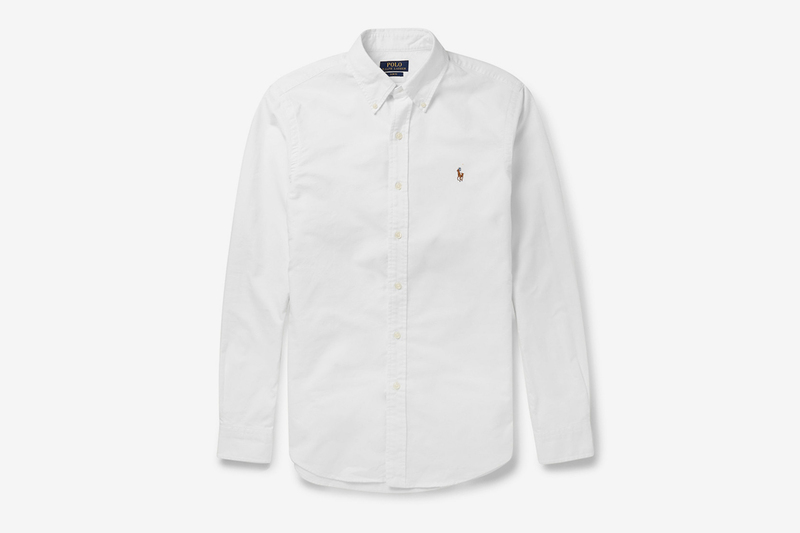 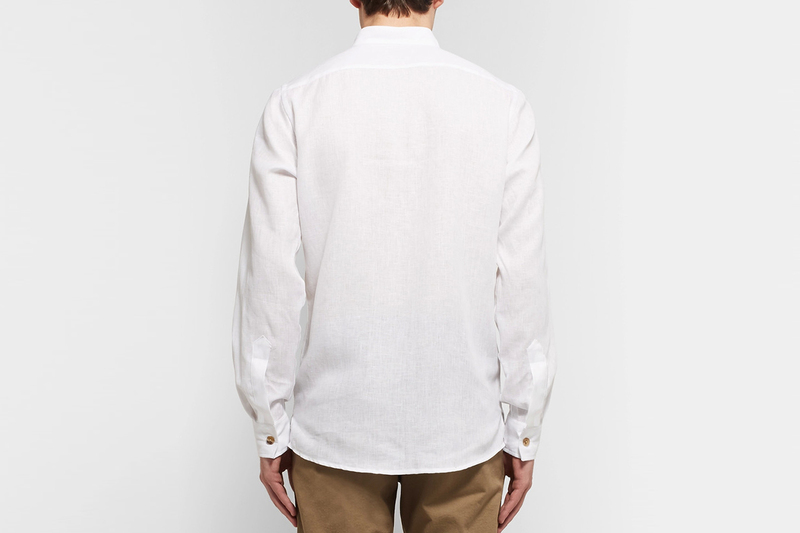 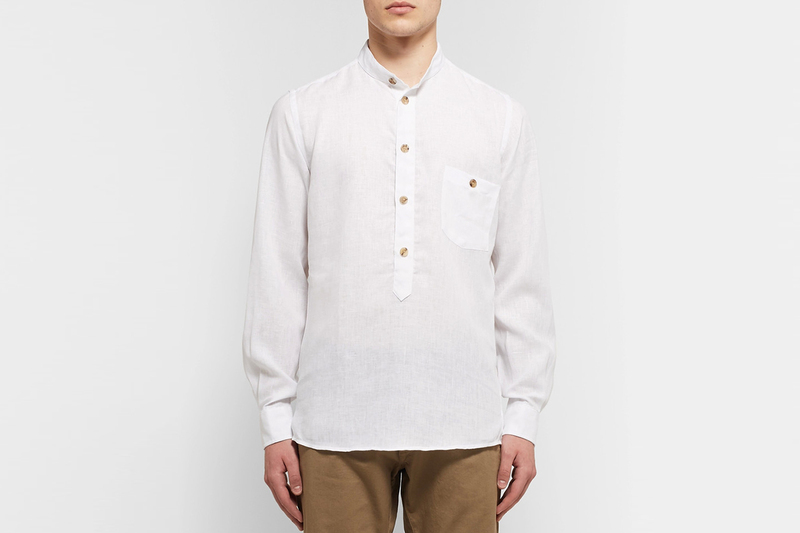 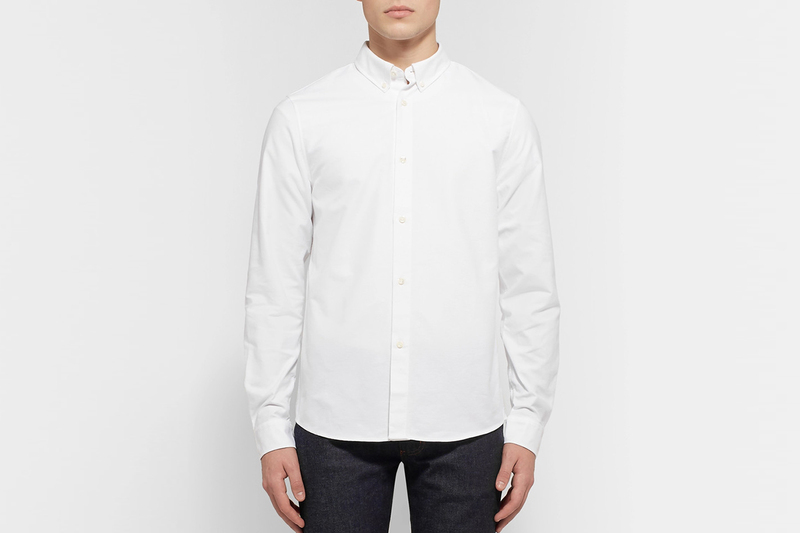 We’ve rounded up the best white shirts on offer below, all available to buy now. 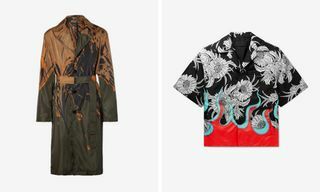 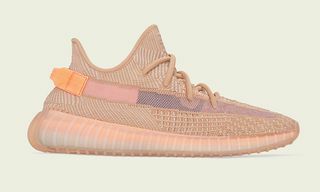 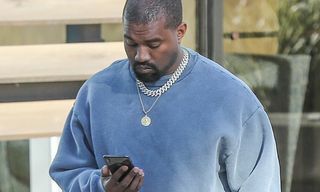 For more shopping tips, check out which men’s summer sandals you should cop.